Healthcare technology and the world around it are constantly changing. Delivery systems evolve. Reimbursements fluctuate, efficiency and productivity are key. New care protocols emerge. One thing remains constant –the demand for quality diagnostic images with fast exams to help provide better patient care. 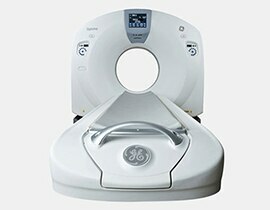 GE Healthcare established the GoldSeal business in 1997 to signify quality and value for healthcare providers. When the GolSeal process is complete, the system is ready for the next lifecycle phase. 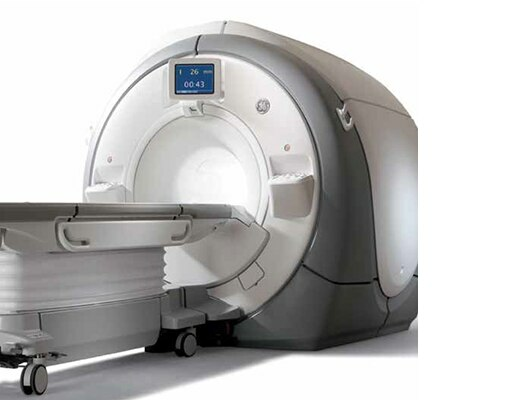 The ability to offer advanced medical imaging equipment at a lower cost to customers helps to assure that patients around the world have access to safe diagnostic imaging. Over the years, more than 10,000 GoldSeal assets have been successfully installed around the world. 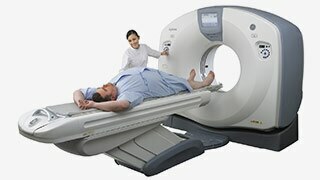 GE Healthcare customers are the source of our GoldSeal systems. 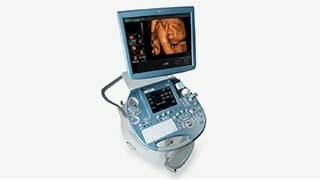 Each system is individually chosen for suitability. Only systems with known and acceptable service histories are selected for the GoldSeal process. Each system goes through an exacting, proprietary process to meet stringent system performance specifications. GE owns the entire 100 + step process from de-installation to re-installation at a new facility and each system carries a same-as-new warranty. Learn more about the GoldSeal advantages and process by hovering over the circles below. OEM trained technicians, ensure all OEM specifications are met. Our stringent selection standards ensure that only those systems with well-known and acceptable service histories qualify for GoldSeal. Installation of latest possible software release and original OEM parts. Full access to support resources, including local service and online assistance. Operation and application training available for your staff. All GoldSeal systems include a parts and labor warranty. For most products this is identical to the same one-year warranty as on new systems. Extended warranties and service contracts also available. 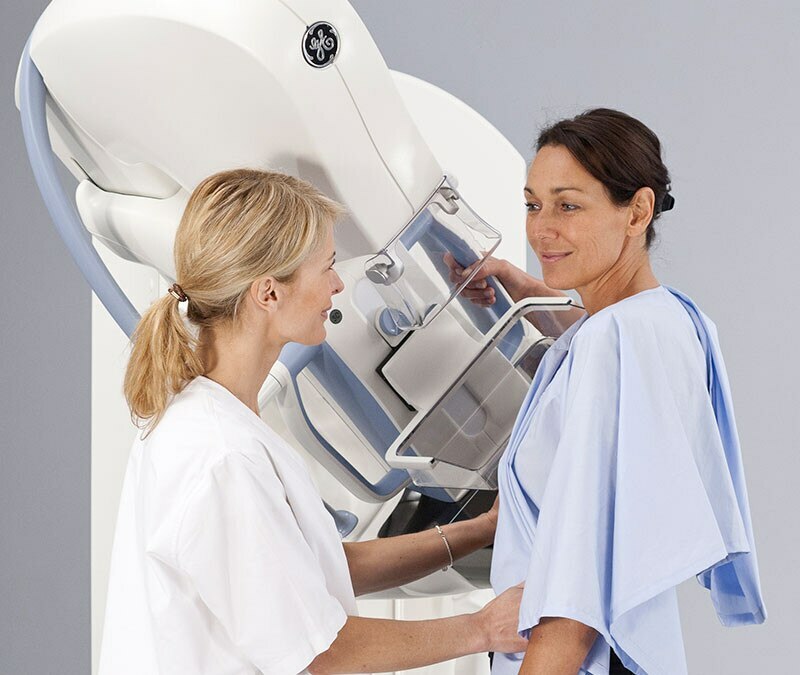 GoldSeal allows you to invest in mammography excellence with a GoldSeal SenographeTM Essential. 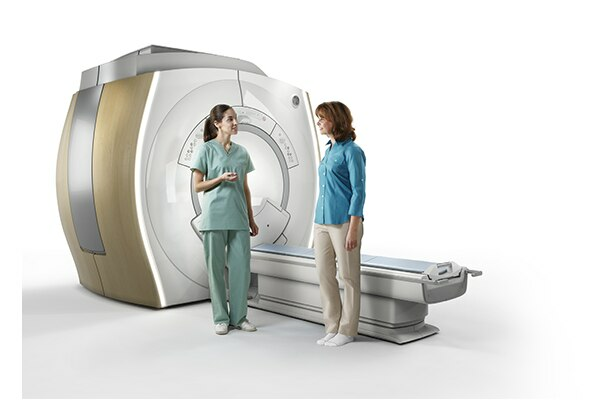 Are you interested in our GoldSeal PET/CT, Surgical C-Arms and Interventional X-ray systems? Global network of 12,000 service technicians and 24/7 access to support. 20 years in refurbished equipment business, with 18,000+ systems sold globally. Each system goes through an exacting, proprietary process to meet new system and performance specifications. GE owns the entire 100+ step process from de-installation to re-installation at a new facility and each system carries a same-as-new warranty. Every GoldSeal system goes through an extensive process to help ensure they meet original specifications . Watch our GoldSeal video to learn more about the quality process and testing behind every GoldSeal system in US. 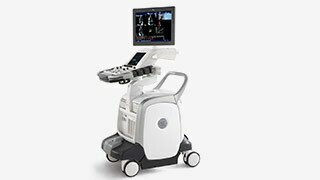 Looking to sell medical equipment? 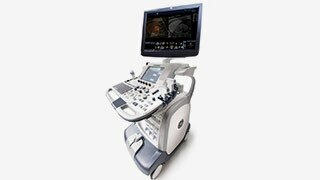 When you sell your used medical equipment to GE Healthcare, you’ll enjoy the convenience—and benefits—of working with equipment experts. Not only can we help offset expenses related to deinstallation and disposal, but you can rely on us to offer a firm and fair value for your equipment, based on our deep understanding of market conditions. As your familiar point of contact, you can always depend on our offer to purchase and schedule commitments.